CNC Miller required to join a fast paced growing business, Fanuc control experience preferred. Ability to program, set and run required. A Knowledge of offline programming (Fusion 360) would be beneficial, however, is not an essential requirement. 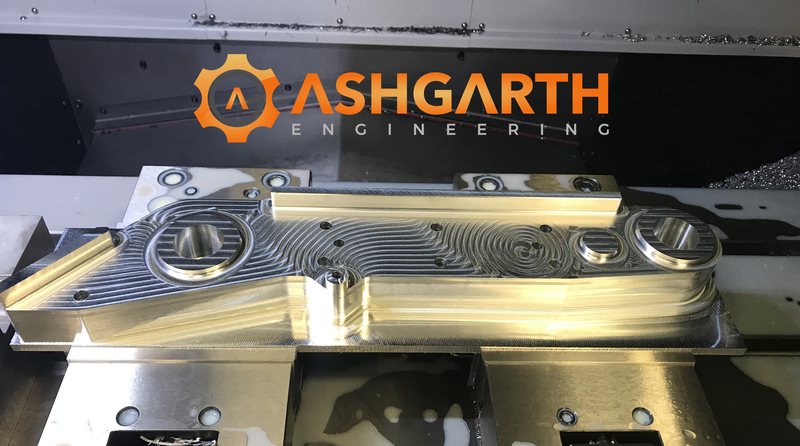 We are looking for a self motivated team player to join our company and support and drive the growth of our CNC milling section.